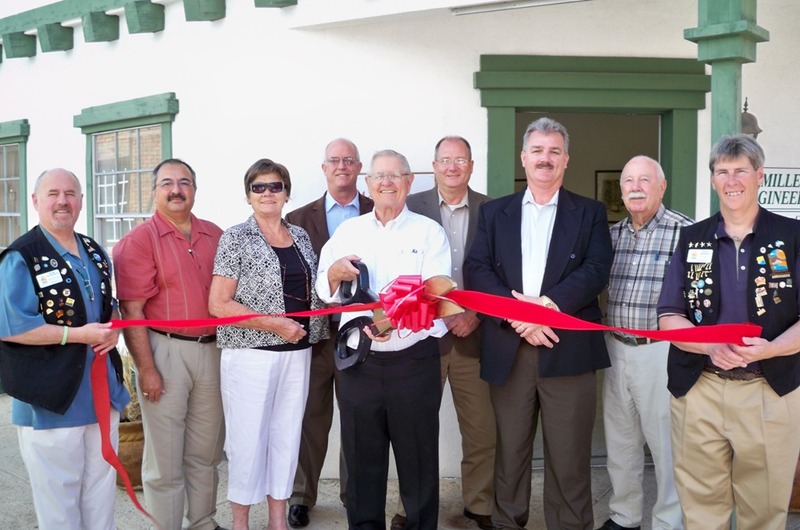 The Lake Havasu Area Chamber of Commerce Ambassadors held a ribbon cutting for new member Ludwig Engineering. On hand for the ribbon cutting ceremony were: Mark McKinnon, Mehdi Azami, VP of Business and Marketing, Mr. Pearle Ludwig, Jay Gunther, P.E., Glen L. Ludwig, President and Founder, Jim Fry, VP of Engineering and Design, Glenn Budd, P.E. Emmett Lowery, Senior P.E., Rick Broker. Ludwig Engineering offers civil engineering, surveying, and planning. For more information stop by their office at 2126 McCulloch Blvd., Ste 8 or call 680-6060.